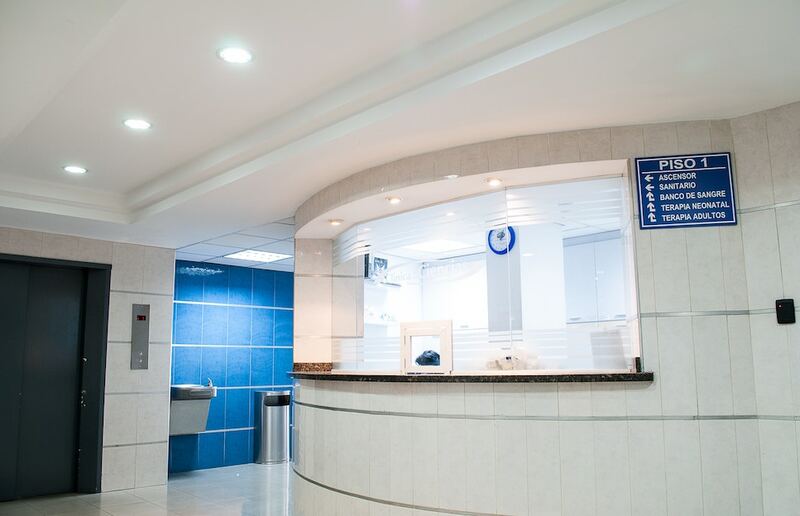 Patient health and safety are of the utmost priority in healthcare facilities. For healthcare facilities to run smoothly, staff need the proper tools to communicate during everyday activities and emergencies. Teldio applications utilize the facility’s existing mobile communication network and building infrastructure to increase productivity and improve responsiveness to day-to-day situations and emergencies. Solutions can be tailored to respond to operational challenges and can be bundled to forge solutions that meet specific needs. RBX +Plus allows radio users to make and receive private and group phone calls directly on their MOTOTRBO™ radios, offering familiar phone-like features, such as call history, phonebook, and caller ID. ACS isan alarm management and notification application that dispatches notifications to the right person based on time of day and competency. The closed-loop system ensures that all alarms are acknowledged & resolved. Improve employee communication: Streamline communication among staff to ensure quick responses to alerts and emergencies. Teldio applications ensure multiple employees do not respond to the same work ticket. Increase patient & staff safety: Ensure both patients and staff safety with the implementation of Teldio applications. Easily allow employees to send alarms to the appropriate people when an emergency situation arises. Decrease response times: Streamline communication among workers to ensure quick responses to patient requests and emergencies. Teldio applications ensure the right person receives the alarm. A patient has gone missing within the hospital and staff is able to send out a PA announcement from their radio to notify all staff. A nurse is tending to a patient and suddenly they become violent, the nurse is able to send an alarm for help to other staff. A patient is coding and all appropriate staff receives an emergency alarm allowing them to get there quickly. Do you have any customers in the healthcare industry that you could use these applications? Check out our healthcare brochure to learn more about our healthcare solutions today!